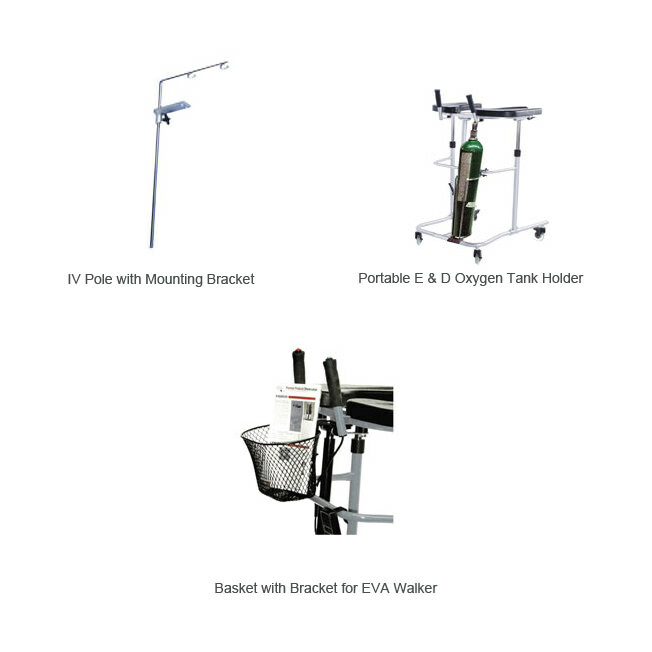 Eva pneumatic support walker for hospital helps clients in early walking exercise. Eva support walker for hospital comes with padded, molded arm pads have a sculpted forearm cutout to keep the arms from sliding off the pads. 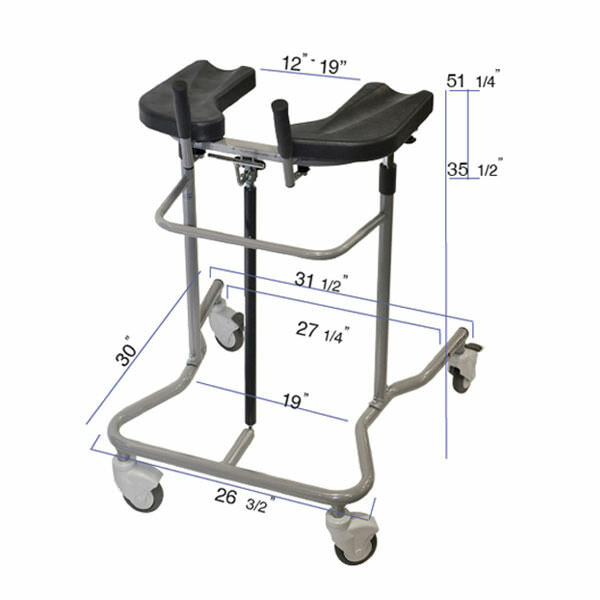 Pneumatic support walker comes with easy clean, removable arm pads that makes it ideal for institutions with a variety of users. 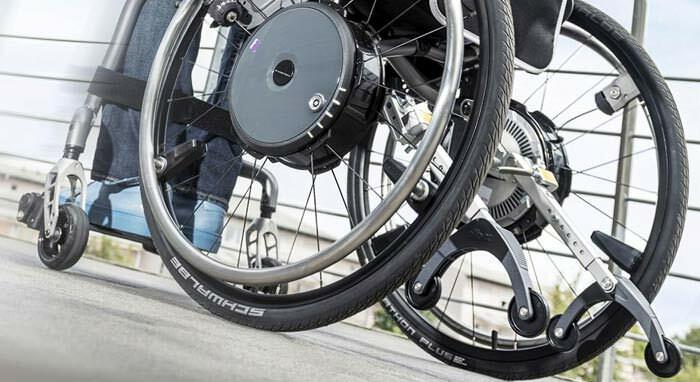 Eva support walker is made of welded steel frame with baked epoxy enamel finish with non-marring casters with step on wheel locks on the rear casters. 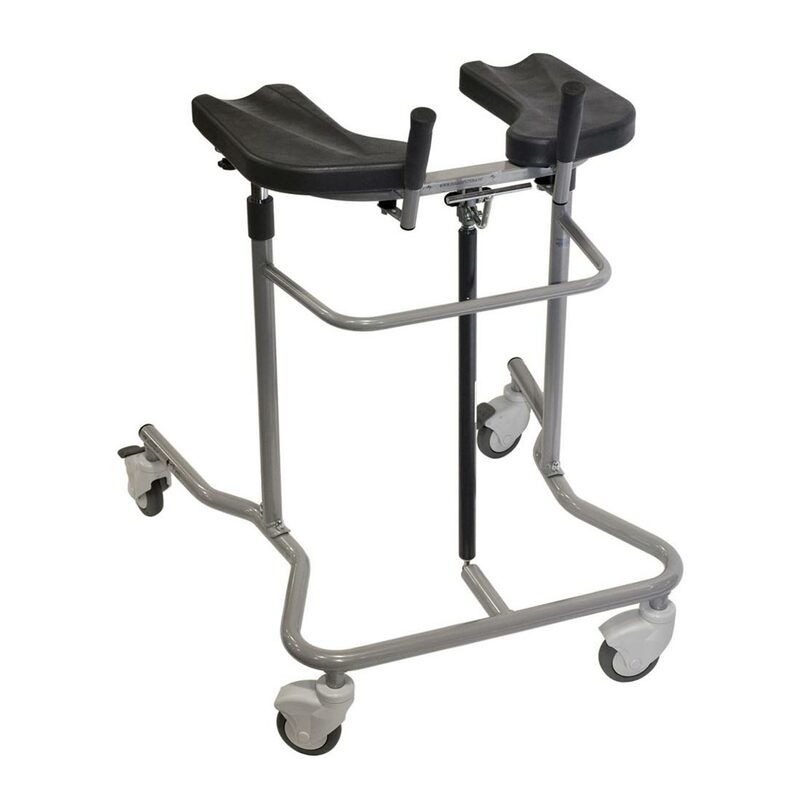 Pneumatic support walker has comfortable round shape and forward facing handgrips which provide better and ergonomic grip. 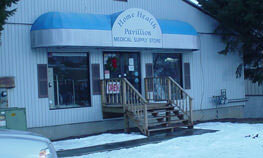 Hospital style provides a wider entrance for wheelchair use needed by most medical institutions. Adult Pneumatic adjusts from 35½” - 51¼” which should accommodate someone up to 6’5” tall. The easy to release lever mechanism is conveniently located under the front armrest support frame. Directional Casters align the rear casters to track in a straight line to assist the user in controlling the direction of the EVA walker. Step ON for directional tracking / Step OFF unlocks the directional tracking. NOTE: Caster locks are only on the front casters on models with Directional Casters. Weight capacity - 333 lbs. Maximum weight capacity 333 lbs. Height adjustment 35½" - 51¼"
Inside base dimensions 27¼" - 19"
Width between armrests 12” - 19"
Base width front 26 3/2"
Manufacturer warrants this product to be free from manufacturing defects for a period of 180 days from the date of shipment. The customer must notify the manufacture of any manufacturing defect within five days of discovery of the defect. 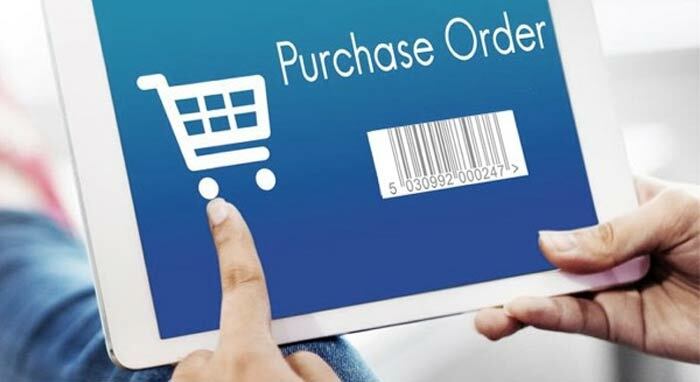 Manufacturer's sole and exclusive obligation shall be to provide customer with a replacement product or a full refund of the purchase price, at its own discretion, and to reimburse customer for return freight costs. In no event shall the manufacturer be liable for any other costs or expenses including lost profits or direct or indirect, consequential, incidental or punitive damages. Warranty does not cover faults, failures or excessive wear caused by lack of appropriate maintenance and regular servicing by authorized personnel. No returns will be accepted after 30 days of receipt. Damaged or short shipments should be reported within 5 days of receipt. Note damage on delivery bill/ UPS log and have the driver sign it. Contact our Customer Service Department for further . If you wish to return an item, it must be returned in the original packaging with a valid RGA. All unauthorized returns are subject to a 20% restocking fee. All returns must be in original packaging and received in new, resalable condition. For health reasons; we are unable to accept returns or exchanges of hygiene products that have been opened. 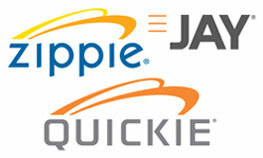 The product return policy is applicable as per the terms and conditions given by the product manufacturer.